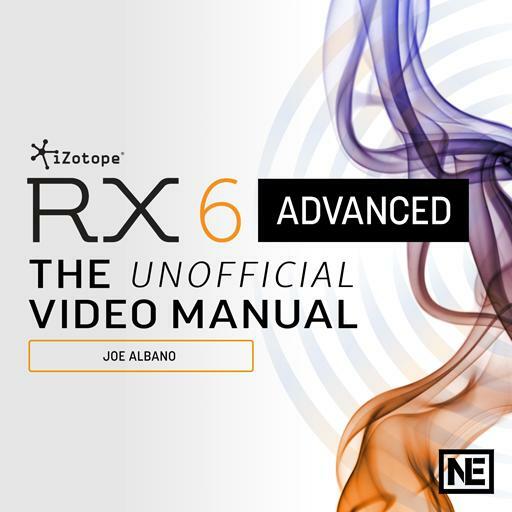 Video Description: iZotope’s RX has established itself as the premier application for audio repair. A host of tools are at your disposal. This course guides your through all the available options.